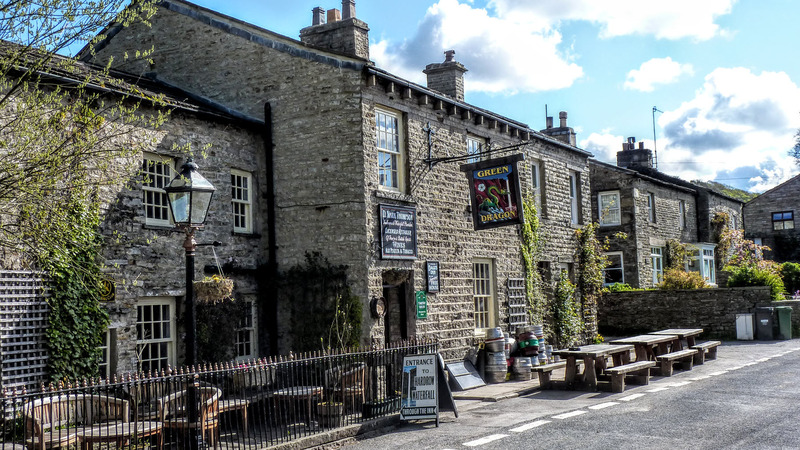 Aysgarth – Kitty’s Team Room (green building) does excellent cakes. 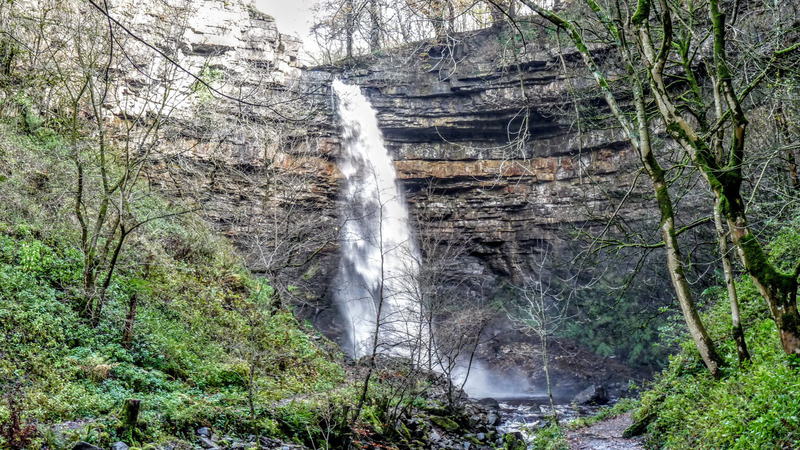 Hardraw Force – very impressive after heavy rains. 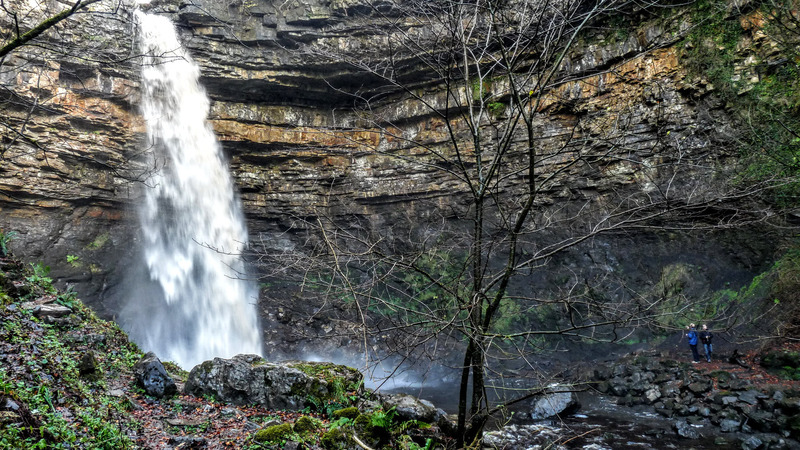 Hardraw Force, from the other side of the beck. You’ll need to cross by the bridge, back up the beck.